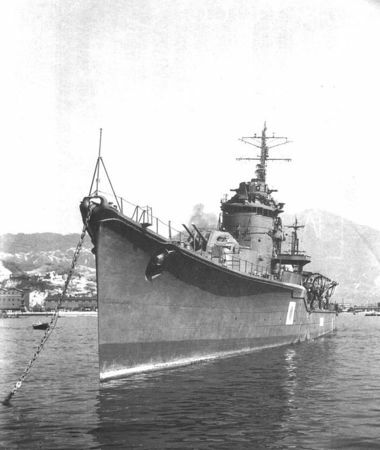 Akizuki’s gunboat playstyle means that her upgrade modules will look very similar to that of similarly-tiered cruisers and Russian destroyers. 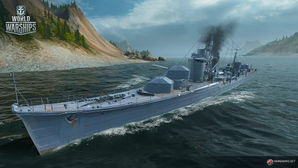 Aiming Systems Modification 1 in Slot 3 is one of the best options, though a case can be made for AA Guns Modification 2 ( ) in order to increase the ship's AA range to 6.0 km (7.2 km if stacked concurrently with the Advanced Firing Training commander skill). Either Steering Gears Modification 2 ( ) or Propulsion Modification 2 should be slotted into Slot 4 either for faster acceleration or better rudder shift.